1. 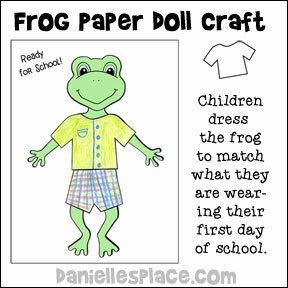 Have your children color the frog picture and then pick out the clothes patterns that best matches what they are wearing on their first day of school. 2. Have them color the clothes to match their own clothes, cut them out, and then glue them on the frog picture. 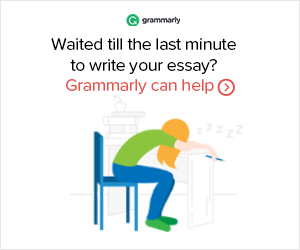 You will find fun frog spelling and reading review games in the Educational Crafts Section of this site. Children feed the frog words that are spelled correctly or words they can pronounce. Patterns for this Bulletin Board Display is available to members only. Also see the Frog Crafts and Learning Activities Page for more craft ideas.